Writing a tribute to my mother is very appropriate at this moment. Since the day I was born up until this very day, an inexhaustible source of affection, assistance, love and care. For more than two decades she never took a day sick. She sacrificed so much and requested nothing in return. My mother is an inspiring soul and she is always there for people who go to her for their problems with her kind words and sensible advice. Her home is always open to every person and her hospitality makes them feel worthy. She is the most Loving, Humble, Compassionate, Understanding, Family orientated woman and one of the most stunning souls one ought to ever meet. I am a girl of twenty three who owes everything to a mom who will tomorrow turn forty five. My mom raised three children completely on her own, operating two jobs to assist us, dress us, feed us and send us to good educational institutions. She always gets up early in the morning to prepare us for college, working at her job as a teller at a nearby financial institution, coming home to make a brief and quick dinner for us, and then working as a checkout clerk in a grocery store. All this she did for my siblings and me so we could enjoy an ordinary life and realize, despite our cash issues or financial problems, that we have been loved. She taught me right from wrong and made me into the person I am today. The ability to judge right from wrong, is one of the many presents granted to me by my mom. There is no amount of words that can express the gratitude I have for everything she did and still is doing each day. I honestly had no clue about how much my mom surely sacrificed for me. She sacrificed all of her dreams. She put her entire life on hold for twenty three years to make sure that I became a decent human being. 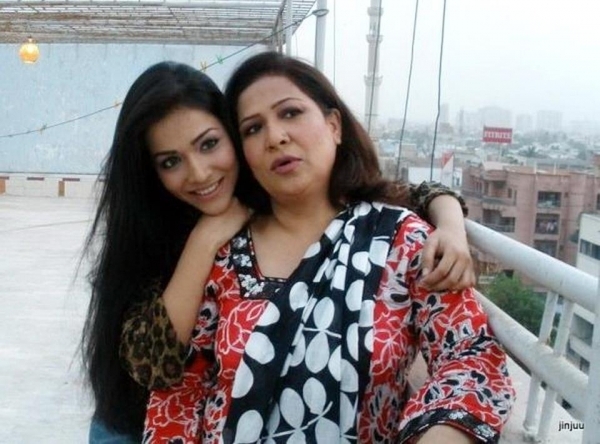 I am very glad to have grown up with a mom who is always there for me in any kind of situation. No matter how much I screwed up there has been never any judgment from her, only help and concern. This last paragraph is for you my dearest mom. Thank you for everything you've ever done for me, for teaching me the way to discover happiness inside the saddest of times, how to show love to others and most significantly the way to love every human being. I am really grateful to you for all the sacrifices you had to make for me. I will do my best to make sure those sacrifices weren't in vain. I love you more than I can put into words and I desire that you will be with us for a very long time and I will do my best to make sure that you will get the entire happiness of the world.